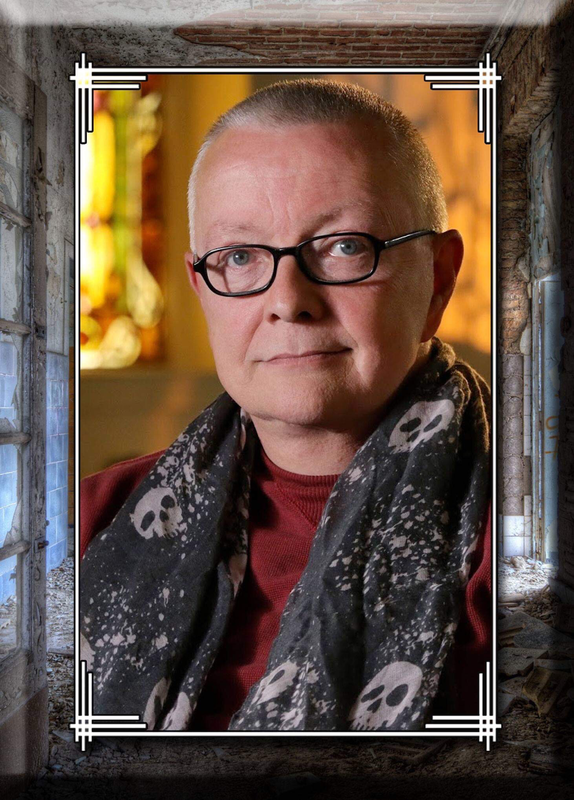 PURCHASE YOUR TICKETS TO THE CHIP COFFEY GALLERY READING ONLINE VIA THE LINK BELOW! Coffey Talk events are suggested for ages 16 and older. No alcoholic beverages allowed inside the room during Coffey Talk events. No guarantees or assurances of any kind are given and Chip Coffey will not be held accountable for any interpretations or decisions made by recipients based on information provided during readings. For entertainment purposes only. For medical concerns, please consult with a physician. For legal matters, please contact an attorney or law enforcement.